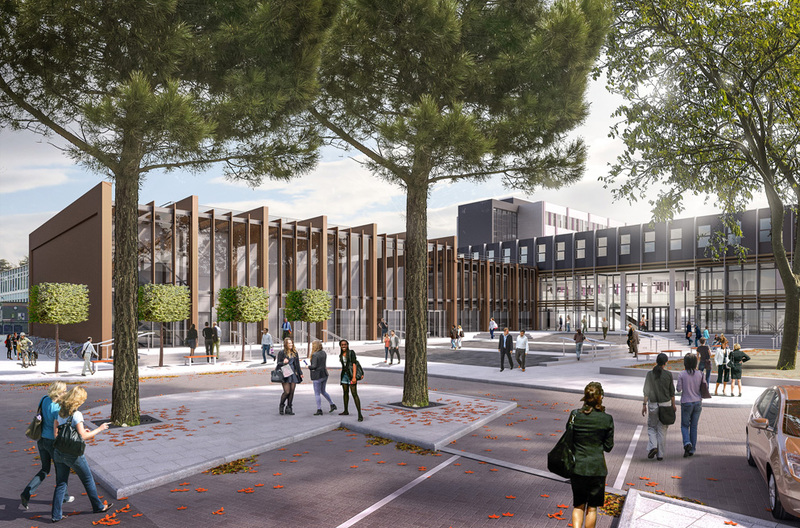 Graham Construction has been appointed to Oxford Brookes University’s estate investment plan. The firm has been selected as part of the framework panel who will deliver all projects worth over £5m with a total value of £65m over the next four years. 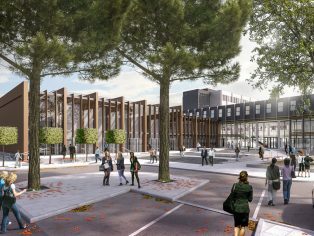 “We are looking forward to drawing on our broad range of experience from across the higher education sector to help deliver Oxford Brookes University’s estate investment plan. The 10-year programme, costing an average of £13 million a year, is set to upgrade the facilities on all university campuses. Graham Construction operates throughout the UK and Ireland, with clients in the higher education sector including the University of Cambridge, SOAS University of London and University College London.